The National Junior Holstein Association is a dynamic organization for youth under the age of 21, with over 8,000 active members in 48 states. 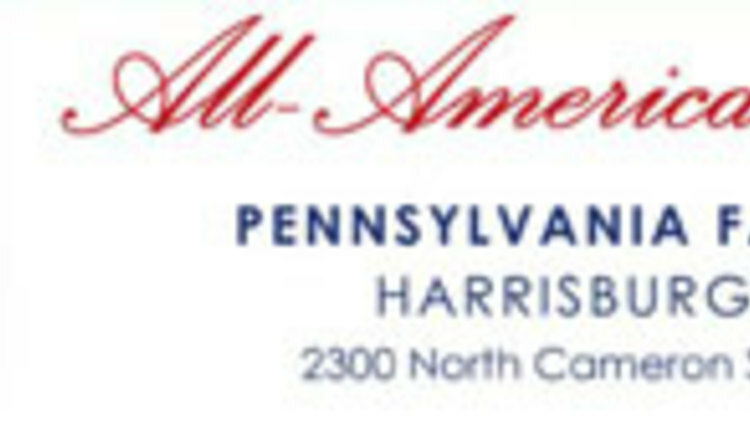 Eight finalists have been named in Holstein Association USA’s annual Young Distinguished Junior Member (YDJM) competition. Applicants for the YDJM award complete an entry book, which summarizes their involvement with Holstein cattle and programs, as well as other extracurricular activities. 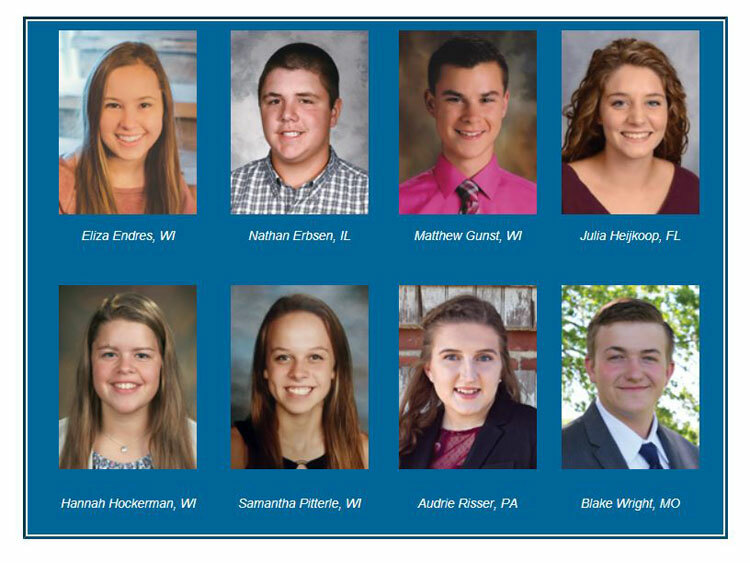 The eight finalists will be recognized during the 2018 National Holstein Convention, June 29-July 3, 2018 in Acme, Mich.
For more information about the YDJM contest or other Holstein youth programs, visit www.holsteinusa.com/juniors, or contact Kelli Dunklee at 800.952.5200, ext. 4124 or by email kdunklee@holstein.com.